The annual South by Southwest fest is happening again this year and this 11-day interactive conference is pretty much one of the largest music festivals which has shown love to a lot of SA artists. The fest finds artists, industry professionals, and music lovers from the globe all coming down to Texas to witness some performances by artists and pretty much expose themselves to unheard sounds. 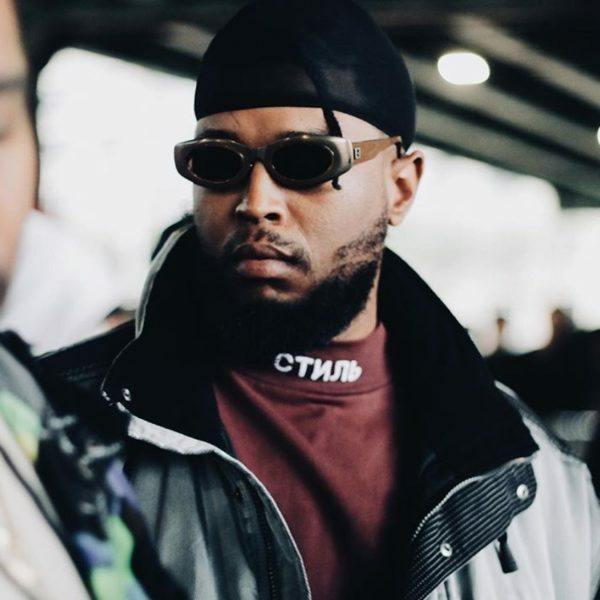 The fest is set to take place from 08 – 17 March 2019 at Austin, Texas and this year the likes of Cassper Nyovest, Anatii, Nadia Nakai, DJ pH, Tshego, Major League,The Muffinz and Tribal are set to rep SA. The likes of Kwesta, Kid X, AKA, K.O and others have already had their experience in Texas and this year we have a new group. The fest is a good way to showcase and discover new artists and its artistic integration vibe is pretty much what makes this a unique trip.